This ranch offers lots of wow! 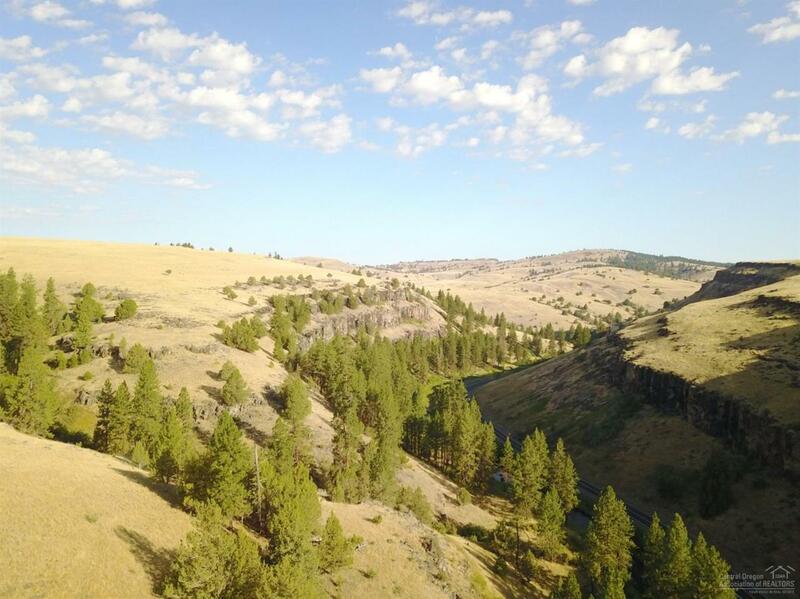 5 miles of the John Day Middle Fork River and deeded lands in both Desolation and Northside Hunting Units. 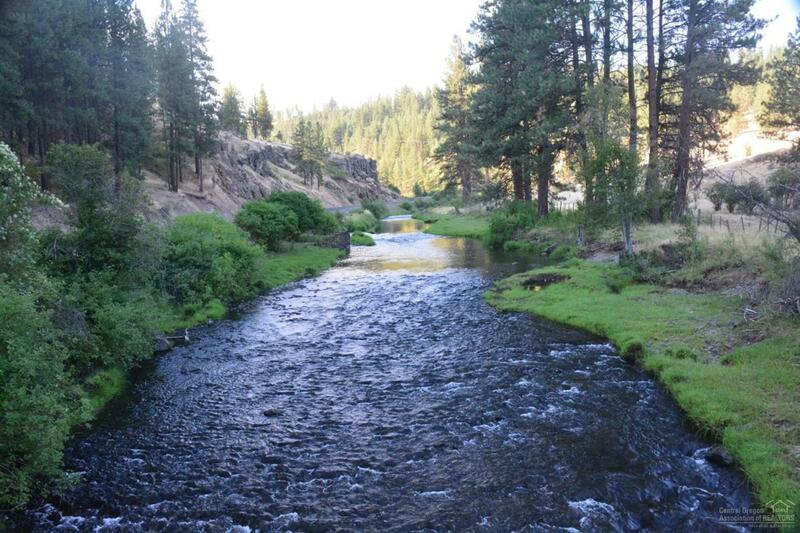 Both hunting units are two of Oregon's very best big game hunting areas! 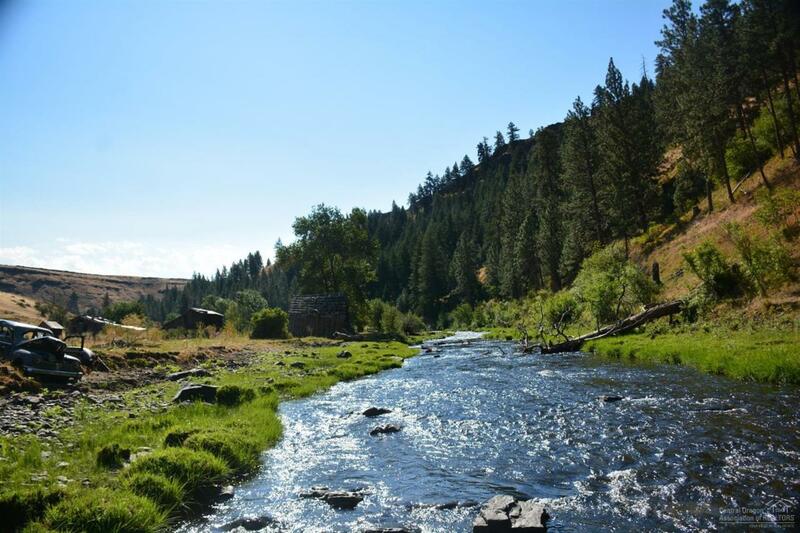 Some of the best steelhead, trout and bass fishing the John Day River has to offer. From the timbered draws, rimrocks and outstanding rangeland, big muleys and Rocky Mountain elk are abundant. This ranch also offers 6 months of summer grazing for 400 cow/calf pairs. An out the gate USFS Permit of 17,000 acres coupled with nearly 9,382 acres of rangeland and meadows produce plenty of summer feed and water for 400 pairs. 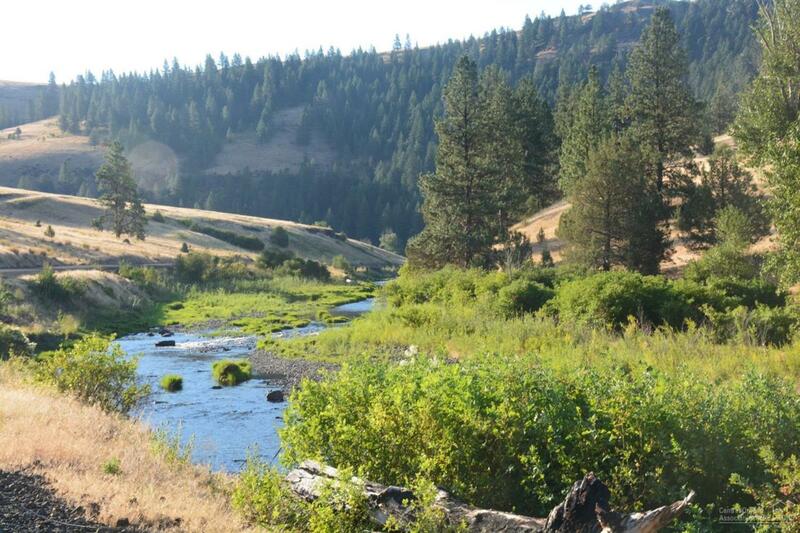 Rugged and beautiful with private hunting, fishing and cattle grazing There's not many ranches that compare to this one!